Voting Ends on the 15th of September (2013) and the trip will be on Monday the 16th. Thank you for casting your vote folks. The Golite Jam UL Pack. and the Grand Trunk Extreme Hammock. Hey Luke do you lay in your hammock in a diagonal? I normally do my friend. How about you? 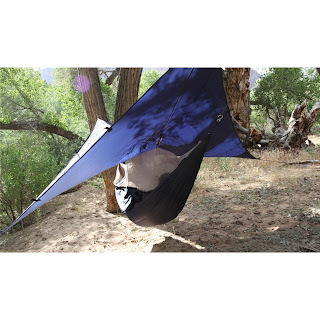 Yeah, i have discover is the only comfortable way that i sleep in a gathered end hammock also i have a D shaped sag with a fixed structural ridgeline for the consistency sag, i used to be a tent camper, sleep with a cheap walmart blue pad but i only do it because i didn't know any better. i was trying to minimize size and weight but sometimes when the money is running short cheap stuff is kinda heavy. 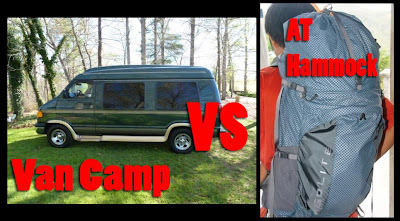 so getting into hammocks really make my gear shave pounds and volume considerably... now in just at 3 pounds for the hammock, tarp, straps, rope and my DIY bugnet. Man that is awesome! 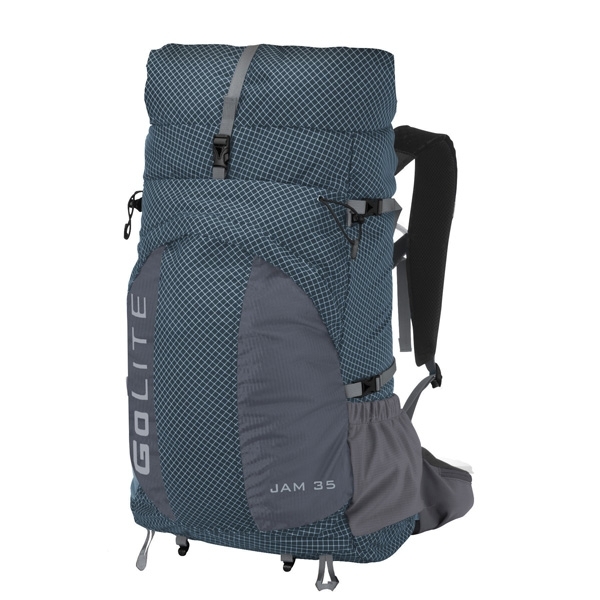 What does your average pack weight look like?